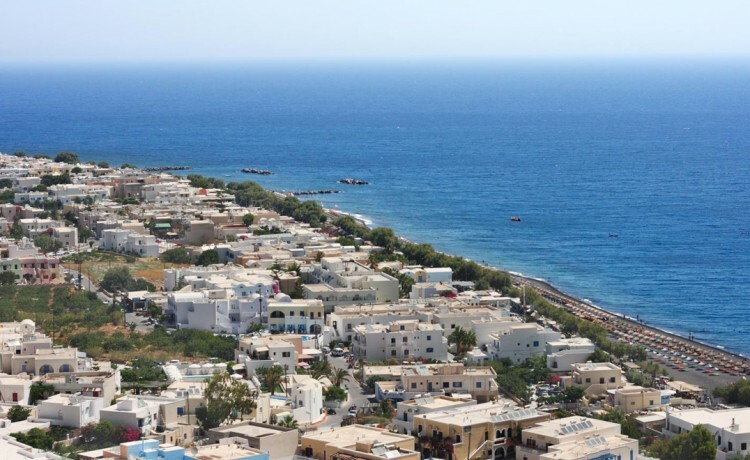 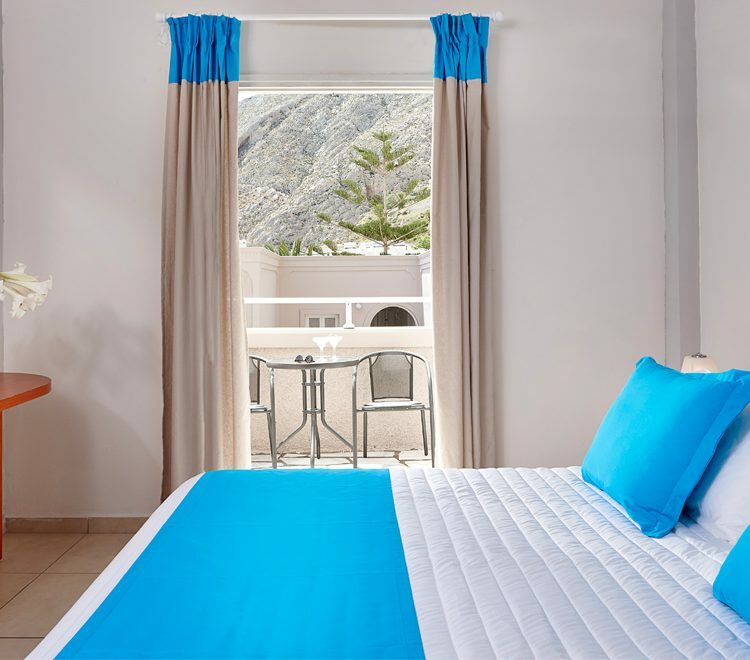 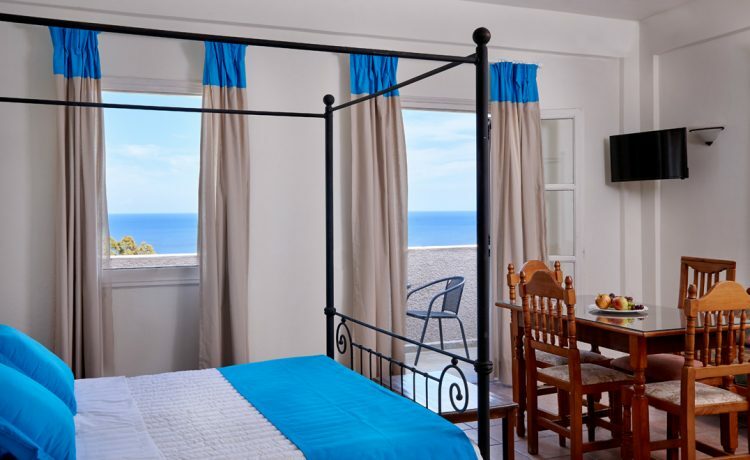 Terra Blue Hotel is a small cozy hotel in Kamari Santorini, with 42 elegant decorated rooms, nested on the ancient path of Ancient Thira and overlooking directly the famous Kamari beach, one of the most vibrant settlements in Santorini. 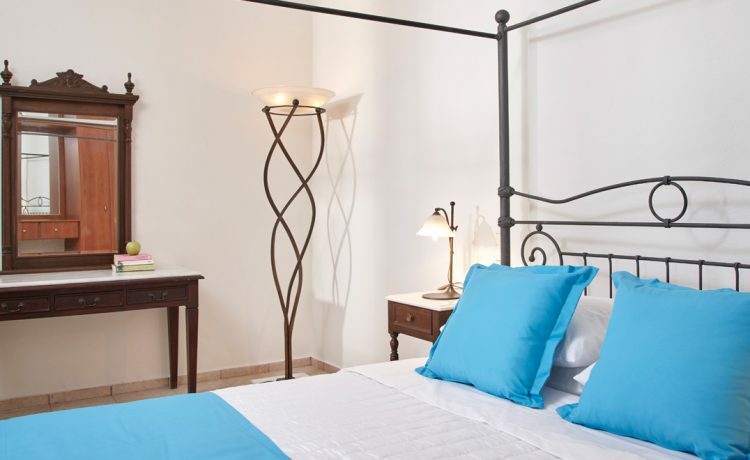 Traditional Cycladic architecture, with charming and elegantly designed rooms. 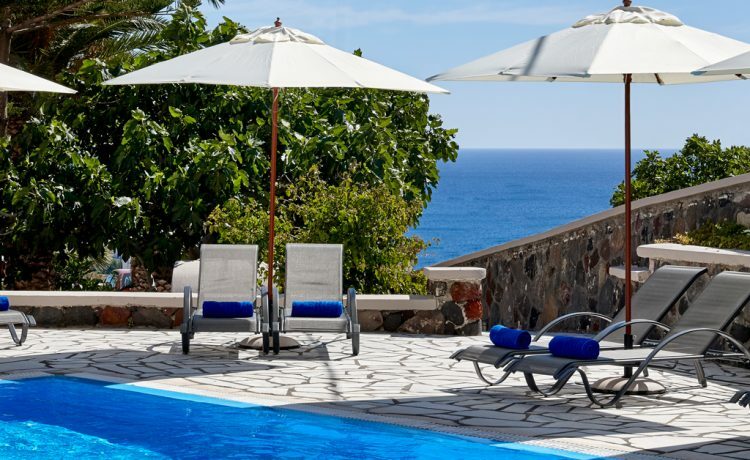 A swimming pool, with sun beds and sunshades free of charge for hotel’s guests, a Pool side Snack bar for light snacks. 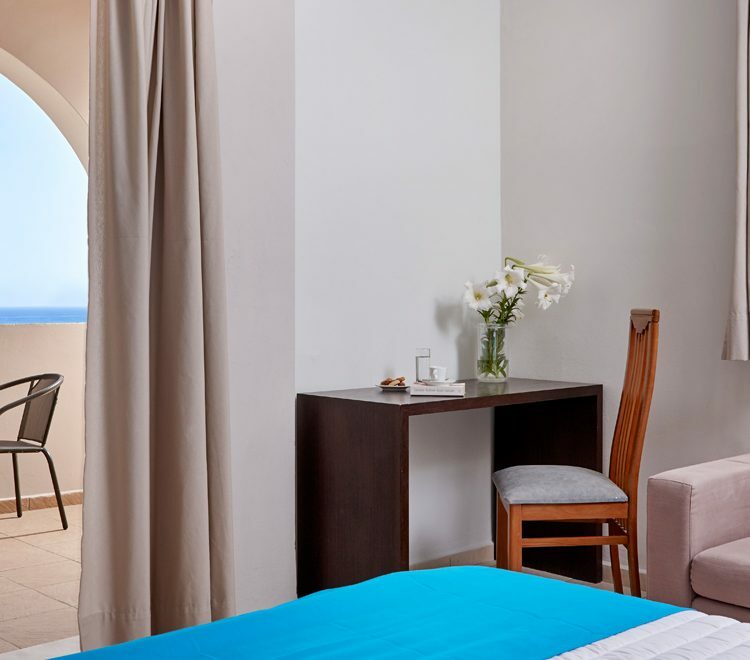 In Terra Blue Hotel breakfast area you will enjoy our daily continental buffet breakfast, indoors or outdoors with a wonderful sea view of Kamari beach.